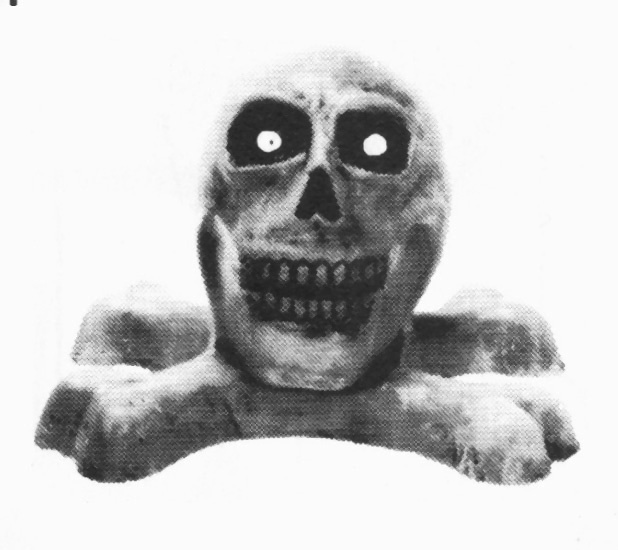 Plaster Molds for casting your own ceramic or porcelain Halloween Pendants, Pins or Tabletop Figurines. 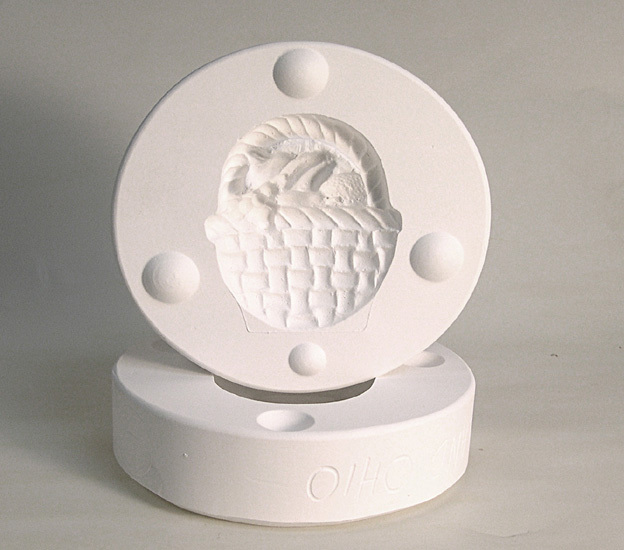 2 & 4 Piece Plaster Molds for Casting Your Own Ceramic or Porcelain Pins, Pendants or Tabletop Figurines. Plaster Molds consist of 2 pieces. Use molds for casting ceramic or porcelain pieces. Sizes shown are for FINISHED pieces. Molds are NEW vintage stock from 1988. Molds are clean and individually boxed. 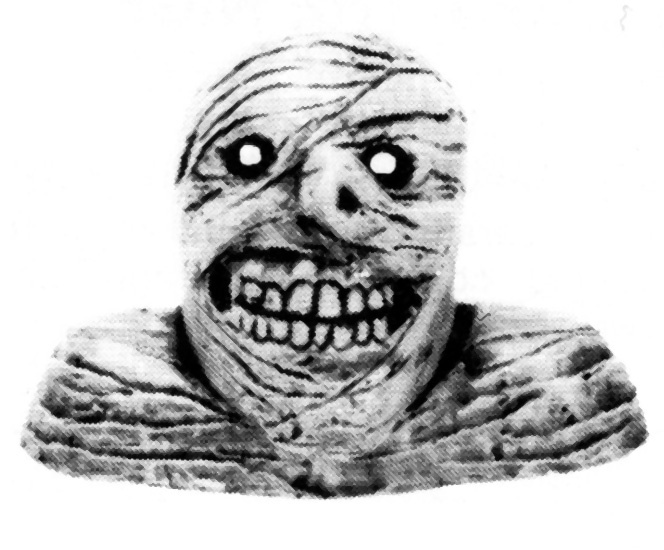 2 & 4 Piece Plaster Molds for casting your own ceramic or porcelain Halloween Pins, Pendants or Tabletop Figures.